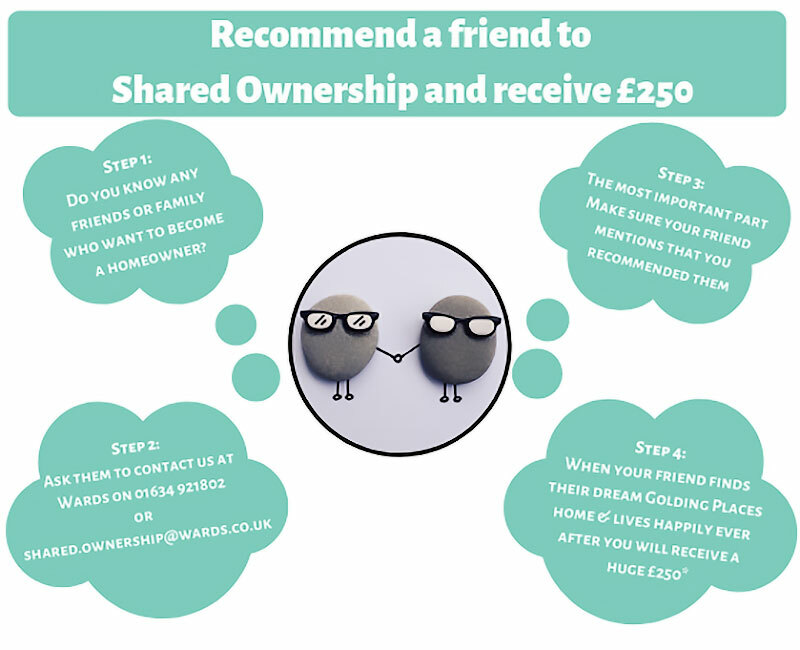 Find out more about owning a Shared Ownership property or renting a home from us. 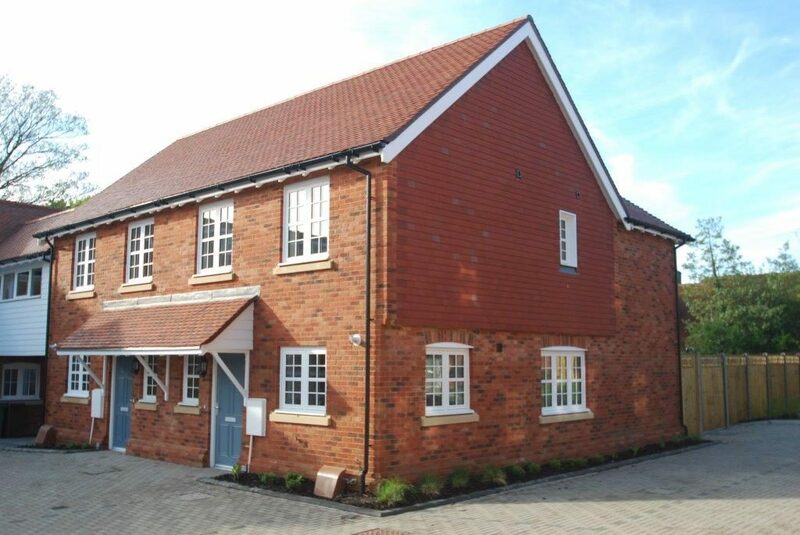 This section will tell you all you need to know if you rent a property from us. 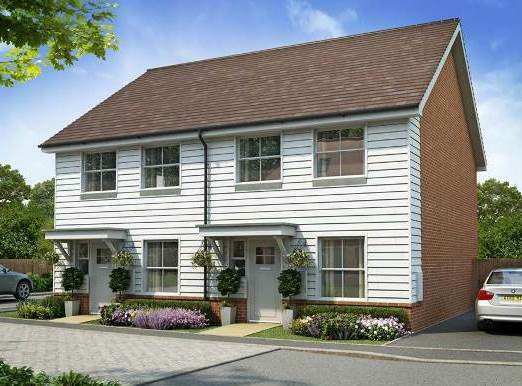 We have a selection of 2,3 and 4 bedroom homes for private sale at Golding Places.